The new Marvel platform focuses on what users expect most from a first-class hearing aid – a clear, rich sound experience. 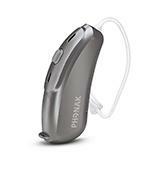 This world’s first hearing technology offers the ability to stream all audio content seamlessly from iPhone®, Android™ smartphones or billions of other Bluetooth® enabled devices to both ears in stereo quality. 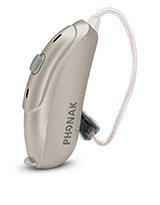 Marvel hearing aids are also rechargeable and work with dedicated apps that allow users to experience remote hearing aid adjustments as well as real-time voice-to-text call transcription. 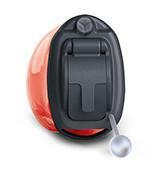 With CROS II, you will immediately feel included in a conversation, regardless of the situation. Whether at dinner with friends or in a meeting at work, you don’t have to position yourself so that everyone sits on your good side. is a versatile wireless microphone that reduces loud background noise and transfers the clear sound of the voice you want to hear directly to your hearing aids. 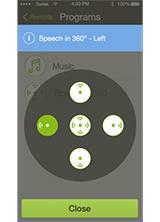 is designed for you to interact and understand in challenging listening situations. Packed in a stylish design, it features a fully automatic wireless microphone which is easy to use in one-on-one or group conversations. is a discreet shirt-worn wireless microphone that is worn by your partner for one-to-one communication in loud noise and over distance. 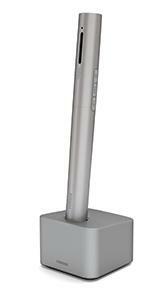 looks like a regular cordless phone, but is actually much more powerful. 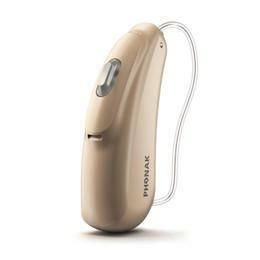 It transmits sound to both your hearing aids simultaneously, reducing noise and maximizing understanding. 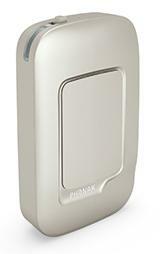 Phonak EasyCall connects any Phonak wireless hearing aid wirelessly to your cell phone. 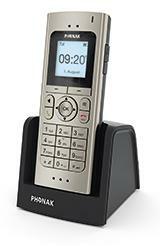 It is permanently attached and connected to the phone and streams the conversation directly to both hearing aids. 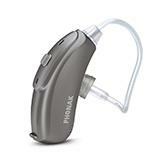 is a small and stylish streamer that offers excellent stereo sound quality while connecting Phonak hearing aids via Bluetooth to a variety of audio sources. 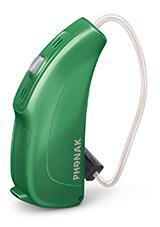 is used together with a Phonak streamer to understand a speaker over distance. 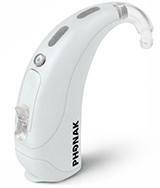 It is attached to your conversation partner’s clothing and transmits their voice to your hearing aids. 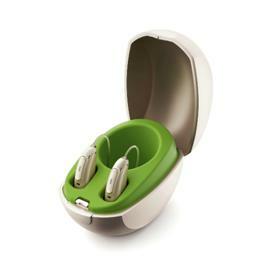 turns your Phonak hearing aids into a wireless TV headset with stereo sound quality. wirelessly connects to the hearing aids for easy control of the most important functions. 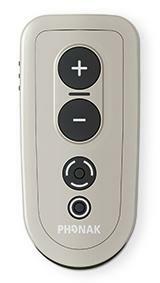 turns any smartphone (Android and iOS) into a remote control.